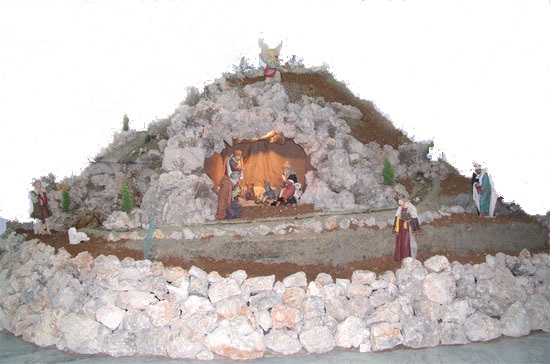 Our Lady of the Star-Jieh nativity scene 2004 . Thanks to all who assisted in constructing this beautiful creche. Merry Christmas to all.